We at Bearings 2000 understand the importance of training and up-skilling our customer base and staff in order to live by our customer pledge of ‘simplifying the supply of industrial supply products’. 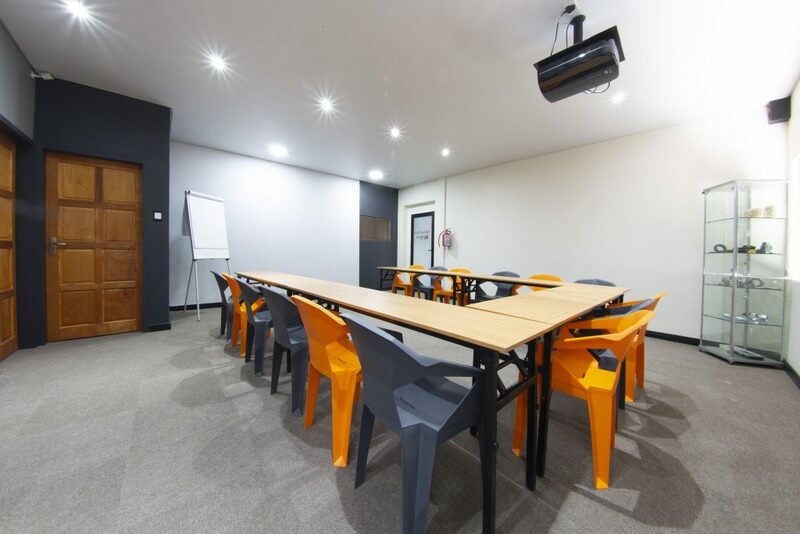 Although a customer training service has always been informally available, we have now launched a state-of-the-art training facility at our Head Office in Johannesburg with a wide range of courses available. The more our customers know more about the product they are buying, the more inclined they will be to order the correct product the first time, thereby resulting in faster turnaround times and reduced down-time. What’s more, the correct handling, mounting and maintenance of bearings will result in longer and more consistent life spans, in addition to improved stock and spares planning. 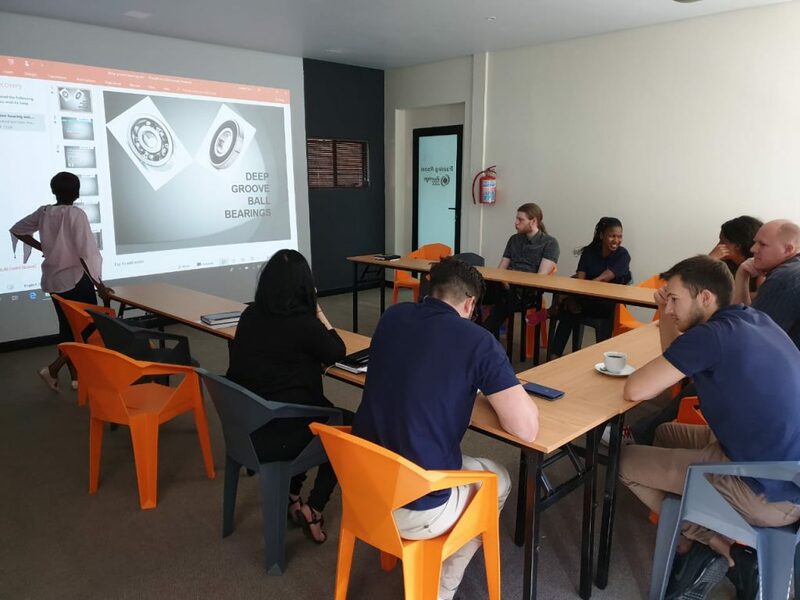 This course is offered to all buyers and users of bearings, and covers the different bearing types, sizes, applications and handling instructions. Ideal for buyers and plant managers to gain a basic understanding of bearings. This course is vital in ensuring that the correct grease is used in optimum volumes at the correct intervals. With numerous greases and grease applicators on the market, Bearings 2000 offers courses to ensure optimal greasing for general and specific applications. This course is offered to all buyers and users of power transmission products in order to gain a basic understanding of the following products; v-belts and v-pulley drives, chain and sprocket drives, coupling drives and locking devices. Ideal for buyers and plant managers to gain a basic understanding of bearings. Customised to suit the customer’s exact needs, these courses are available onsite or at any of the Bearings 2000 facilities nationwide. Basic understanding of the different manufacturers and brands available in the market, where the brands sit in terms of quality and technological innovation. The different types of distributors in South Africa. The issue of counterfeits in South Africa. How to ensure that you are not being supplied counterfeit bearings. The Bearings 2000 pledge to our customers. The success and survival of our company depends entirely on our customers’ success, and we want to make sure that we offer more than just a product and service, but also the tools and information to ensure that our customer base constantly remains ahead of any potential challenges they may face in their respective industries. For more information on the training courses available please contact your closest sales office or sales representative.